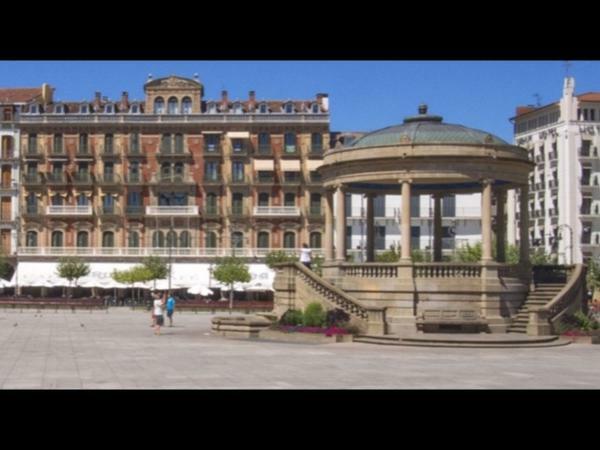 Traveler Reviews for Private Tour in San Sebastian, Pais Vasco, Spain by Tour Guide Javier A. 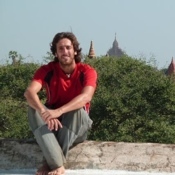 About Javier A. Message Javier A. Enjoyed the tour thoroughly. The history came 'alive' with Javier's narrative. The 1st tour guide who made sure we were comfortable - a stool to get on the van, umbrellas and extra jackets! Will surely have Javier again in the future!!! TOUR GUIDE RESPONSE: Great!!! So glad that you enjoyed your experience in Pamplona and Navarre with me!!! Keep travelling and enjoying!! Have a nice trip to Barcelona!!! We thoroughly enjoyed our time with Javier! He is an excellent guide who makes you feel the spirit of the city. He goes above and beyond and offers great hospitality. We would take other tours with him if we had more time. This was the favorite tour of our trip! Javier was such an excellent guide! We loved walking the streets of Pamplona with a local who has run with the bulls in the past! He picked out a great place for us to have lunch which we all enjoyed. We didn't feel rushed, in fact he went above and beyond and stayed later than planned. I would highly recommend this tour and tour guide to anyone!